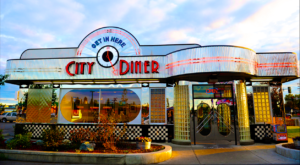 This old school diner is a must-do on your bucket list! 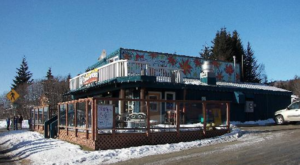 This little diner in Homer, Alaska is filled with amazing Alaskana artifacts, and people rave about the food and generous portion sizes! Who wouldn’t want a delicious breakfast at this enchanting diner? 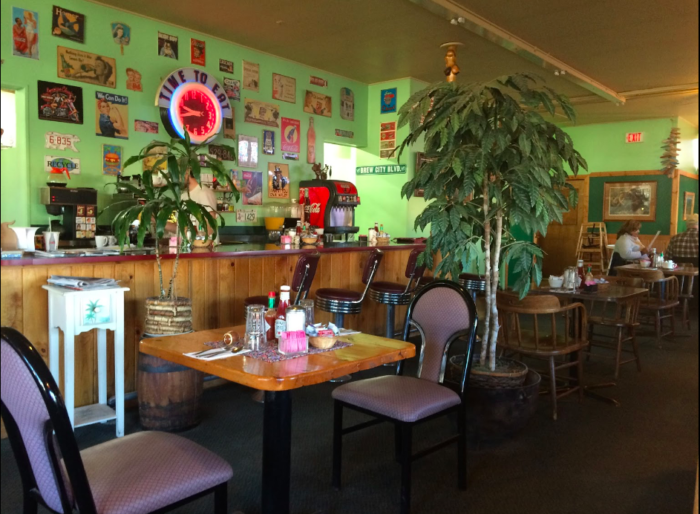 Duncan House Diner was established in 2002 by two long-time Homer residents, Brad and Barbara. 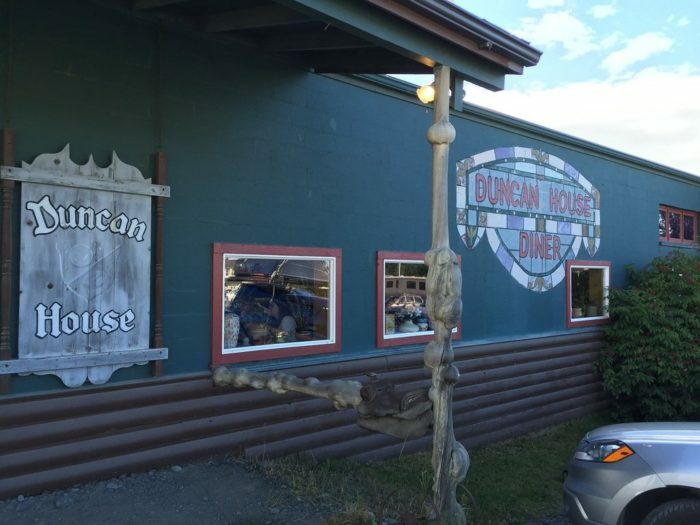 The Duncan House Diner has been a mainstay in downtown Homer for years. Focusing on a happy atmosphere, with plenty of tables and delicious food. You will frequently find school teams and tour groups trying out the menu! The interior is filled with objects from the owners' ancestors. 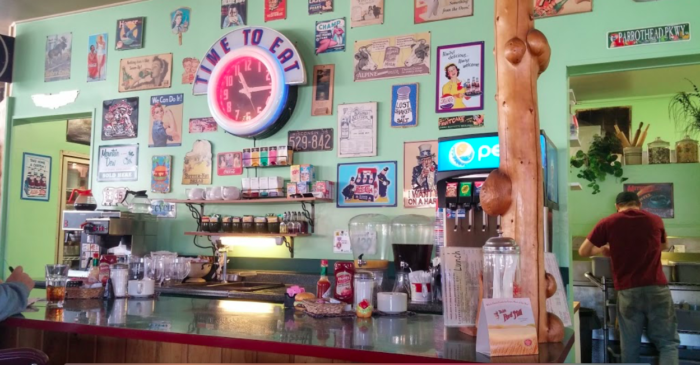 With fun knickknacks and Alaskana artwork, the inside of the diner is filled with fun memorabilia. There are antique signs, and even old family photos! To replicate the old time Alaska diner feel, they even have a soda shop setup. The stools are a fantastic blast from the past! The rest of the diner has wonderful, different sized tables to accommodate small and large parties! Even the booths are of varying sizes. 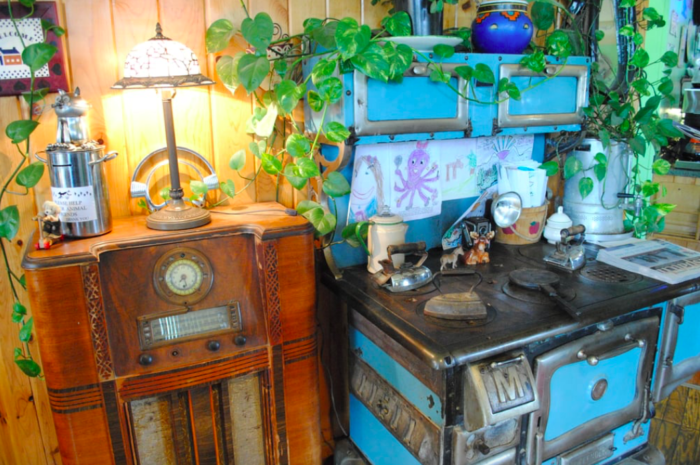 There are tons of fun Alaskan antiques sprinkled throughout the store. Customers love the blast from the past feeling as the look around. Many of these pieces would be hard to find anywhere else in Alaska! The gorgeous artwork and brightly colored furniture help craft a fun and interesting atmosphere. Diners frequently comment on the quirky atmosphere and conversation starters. With unlimited coffee refills, and filling, delicious breakfast options, guests love coming back for breakfast over and over! 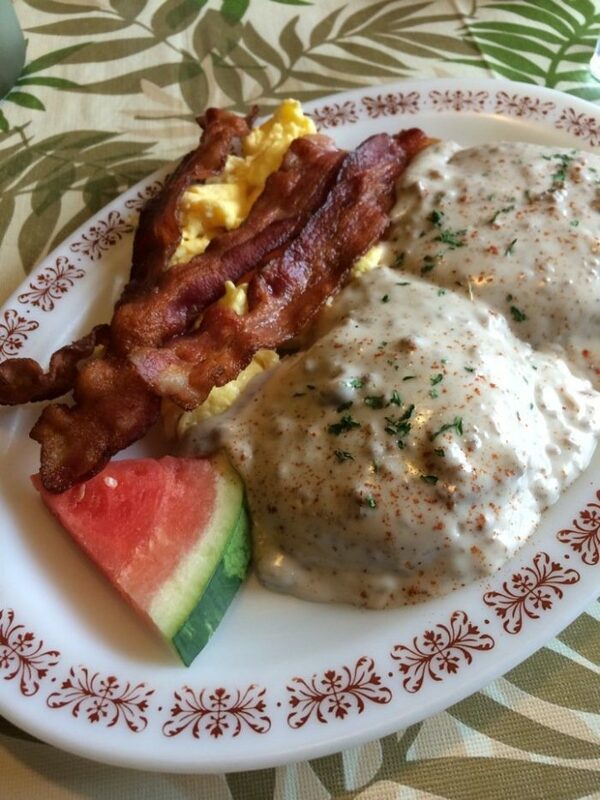 The Duncan House Diner focuses on turning fresh, high quality ingredients into homestyle cooking that you'll love. Their menu is huge, and filled with delicious breakfast and lunch options! 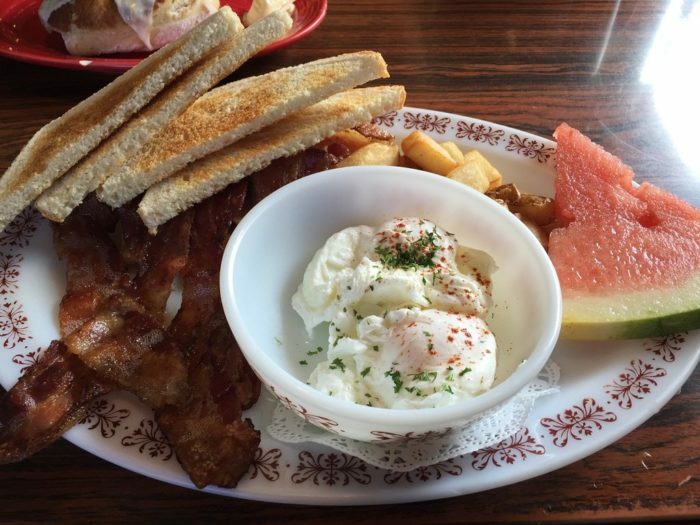 Reviews rave about the huge portions sizes and delicious breakfast items. 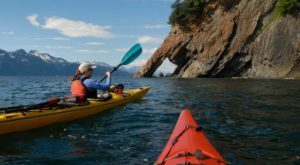 Guests love the great service and reasonable prices, especially with Alaska prices. They have many different menu options for guests with a wide range of tastes. 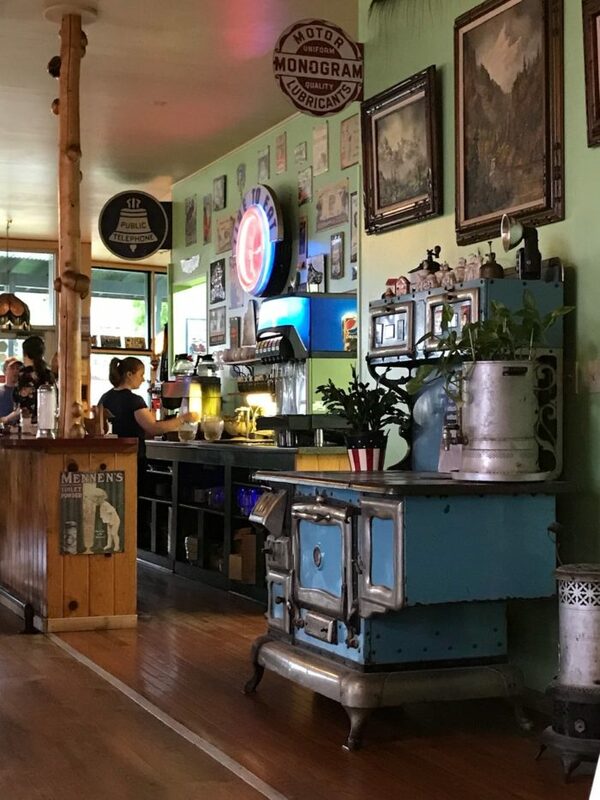 On the breakfast menu you can find everything from breakfast burritos, to omelets, to a fantastic dish called the "Hearty Homesteader," with oatmeal, blueberries, cranberries, raisins, and brown sugar. 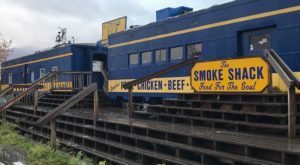 Their lunch menu offers such yummy sounding items like the "Rockin' Rein Dog," or the Alaska Burger. They also offer fresh fish, salads, and great homemade soups. 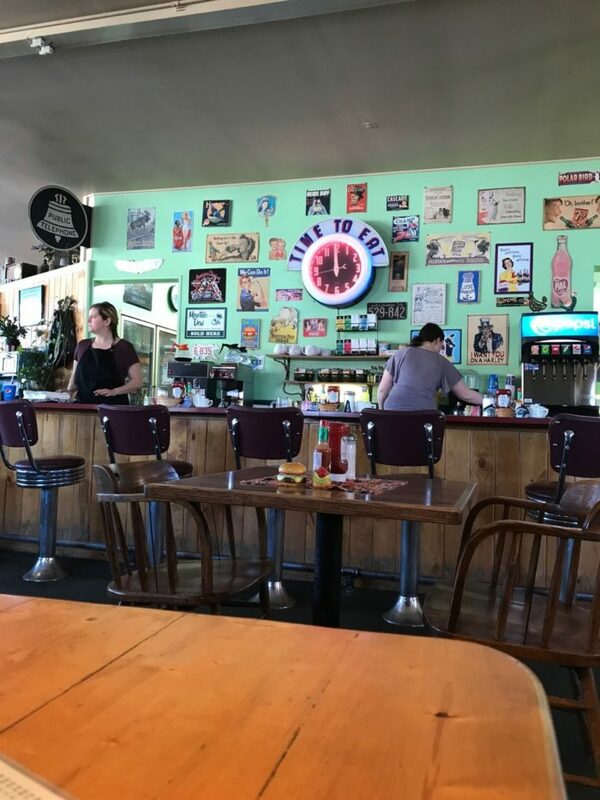 This lovely little diner is open seven days a week! They are open from 7:00 a.m. through 2:00 p.m. daily, all year round! 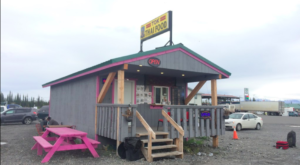 You can come try their tasty menu at 125 E Pioneer Ave., Homer, AK 99603. 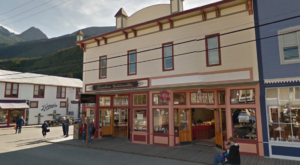 Their location is very easy to find in downtown Homer! Have you ever been to Duncan House Diner? What was your favorite thing on the menu? Let us know in the comments below! If you’d like more information, you can visit their official website here. 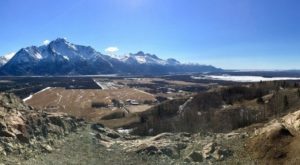 Looking for something to do after breakfast while you’re in Homer? 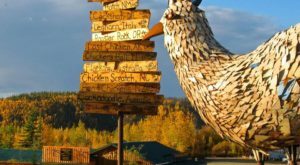 Check out why This Seaside Town In Alaska Was Named One Of The Best!